Being the President of the United States takes a lot of smarts and heart. There are things that POTUS will undergo that regular people will never have to. Once you get in office if you don’t show the world that you aren’t scared they will eat you alive and then you will be known as a has been. How do you go about showing the world that you have earned your title? Do you go along to get along or do you come out like gangbusters and take the world in your hands? Stephen C. Jefferson is a no nonsense type of guy. He is all about business and has no filter. Once Stephen won the presidency he decided to get started on his agenda that he ran on and anyone who showed that they weren’t loyal was out of the picture. If you weren’t on Team Jefferson you weren’t on any team at all. Involved with his team was his mother and his wife, Raynetta and they weren’t exempt from being put off the team. The one thing is for sure is when Stephen C. Jefferson puts his mind to something he is going to go ahead with it and anyone trying to stop him better beware! Black President: The World Will Never Be The Same is a book filled with drama! Clearly from the title you can see that we have another black president but the difference between the two you will see immediately! The characters will keep you laughing in-between telling them what you think they should or shouldn’t do. You are reading but it feels like you are watching them on tv and that makes for good reading. Hampton shows you how a novel is supposed to be written and I always look forward to her next read. When you think of the word Czar you automatically think of a person who is in charge, a person who is in control of everything ~ according to Merriam-Webster it means: one having great power or authority. It is not often that you see that but when you do the only thing you can do is respect it or suffer the consequences. Julius Smith grew up in a broken home. Julius’s mother was married a couple of times but the men continued to leave the family not to return. This caused the streets and street life to become Julius’s best friend. At the ripe young age of ten, Julius discovered that he wanted to live the life of a mogul, absorbing any and all information that he could in order to be the best he could be in his future endeavors. When Julius became a teen he got in trouble with the law and had to serve one year in a juvenile facility only to meet up with his future lifelong friends. With the help of Black and Mike, Julius took the knowledge that he had obtained and turned it into a very lucrative business. Julius knew one thing and one thing only, that he wanted to be on top and he would do whatever he needed to do in order to get there. As the saying goes, be careful of who you step on in your rise to the top because you will definitely see them on your way back down. Being a successful businessman will gather you many enemies but part of your success is knowing just what to do with them. 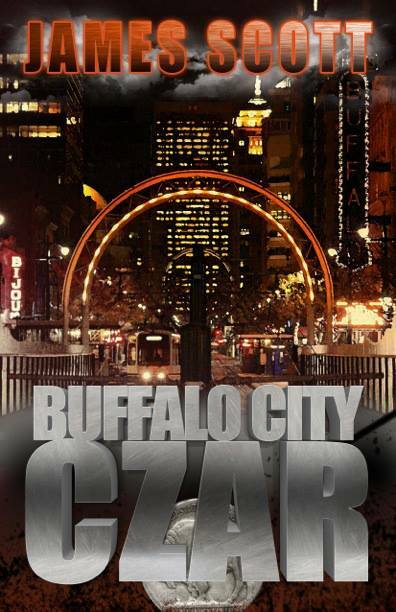 Buffalo City Czar is a very intriguing tale of life in the big city. The characters and their antics make the story flow and keep you so engrossed that you can find out what is going to happen next. The intensity that this story offers make you scream for more and that is a plus in my book. 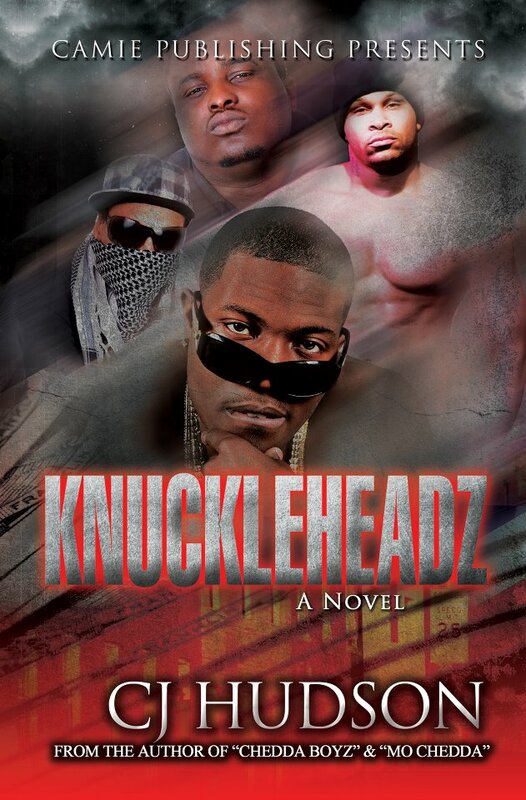 The is the freshman novel for this author and I look forward to seeing more from James Scott in the future. 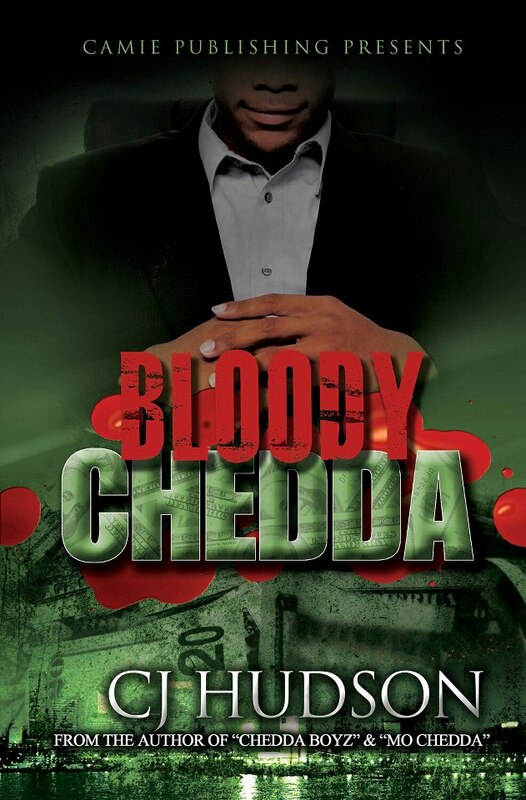 Buffalo City Czar is available in e-book format on Kobo, Nook, Sony E-Reader and iTunes.